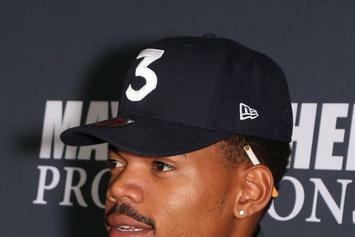 Only the top 0.001% of Chance's listening base has been invited. 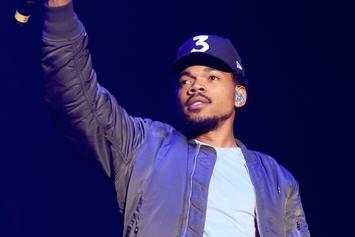 Chance The Rapper takes to Instagram to tease "MCW2." 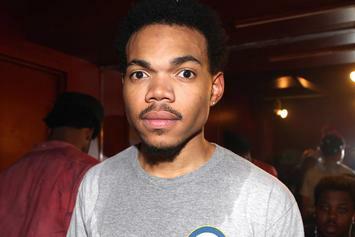 Chance is doing big things. 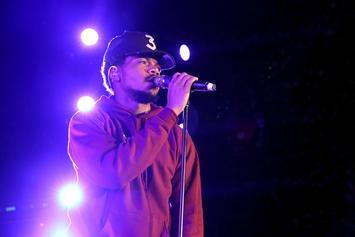 A documentary has been released of Chance The Rapper's "Magnificent Coloring World Tour." 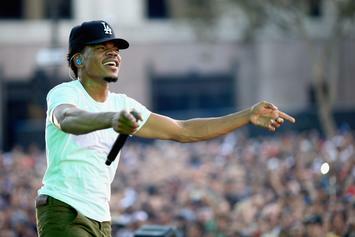 Chance The Rapper continues to put on for The Chi. 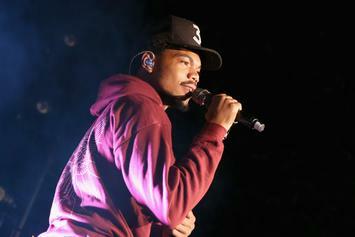 Chance The Rapper announces a Chi-town event, "Magnificent Coloring World."